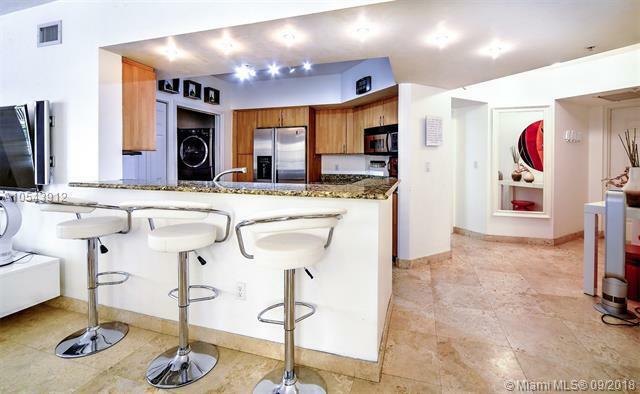 This beautiful 3bd and 3bth unit is located in the best neighborhood in South Beach named South of Fifth. 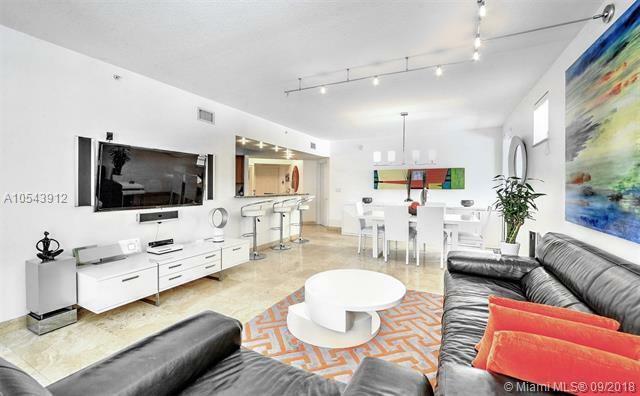 Travertine floors, European Kitchen with granite countertops, large master bedroom with a very nice built-in walking closet and two bedrooms with a built-in Murphy beds to create more space and extra storage. This unit has three parking garage. 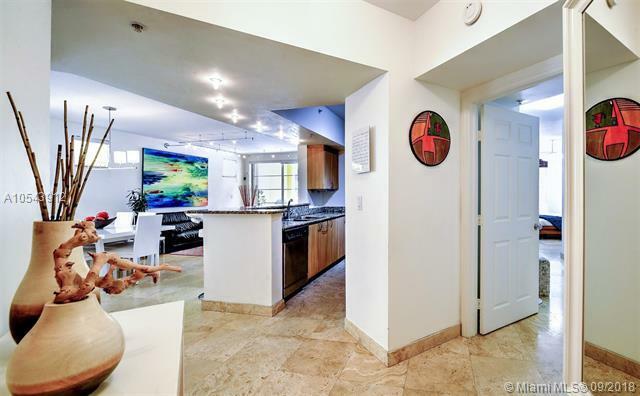 The Courts at South Beach is a gated condominium with a Mediterranean style, designed for residents who prefer boutique residences to high-rises, family oriented, with two pools, Jacuzzi, gym, sauna, Bb-q and community room. 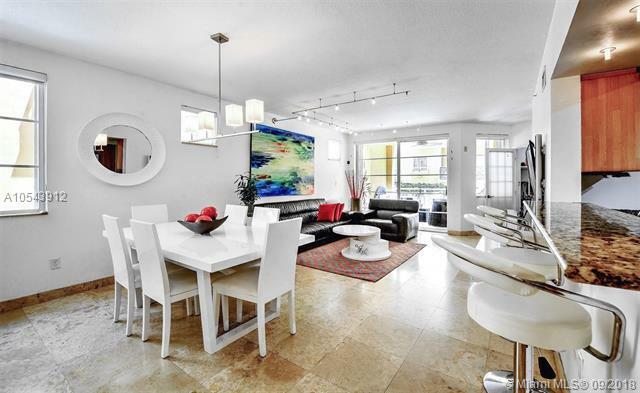 The Courts is surrounded with exclusive restaurants, walking distance to the beach, the Miami Beach Marina, the beautiful South Pointe Park and next to the best Elementary school.